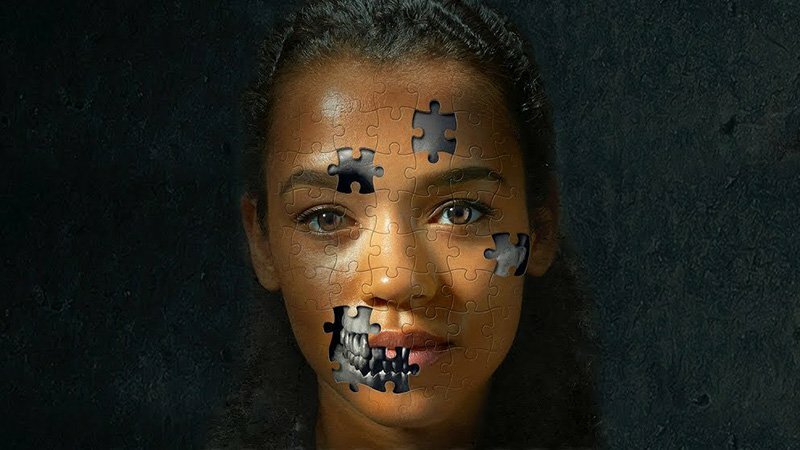 Escape Room was released on January 4, 2019 and directed by Adam Robitel. Photo provided by Sony Pictures. ©The Talon News | Sony Pictures. Directed by Adam Robitel, Escape Room was released on Jan. 4, 2019, grossing a little over 18 million in its opening weekend. Rated only PG-13, the horror/thriller brought the tense and heart racing scenes but left out any gore, it was almost as if any character that died just simply disappeared from the scenes. And this wasn’t the only element holding this film back from being great. One of the elements present in great movies is a plot twist or suspense that keeps the audience on edge. The first scene of the movie shows one of the main characters alone in an escape room trying to get out before he is crushed. Although the opening scene created some suspense, it gave away the ending of the movie. The man from the opening scene is later on in a fight scene to escape the second to last room, this scene was ruined because the audience already knew who would win. Once the audience realized that a character dies each room, they knew that the guy from the beginning would be the last one left. Also, after the opening scene, they gave background for only three of the beginning seven players. The three that were given backstories were the last ones to die, another spoiler within 20 minutes of the movie’s beginning. The rest of the movie was awesome, I loved the idea behind it and the cinematography was spectacular, but the foreshadowing gave too much away. Having spoilers at the beginning destroyed the tension for the nail-biting scenes because it was clear who would win in the end. There was one plot twist at the end, but it didn’t make up for the spoilers. The movie did drop major hints for a sequel to follow and hopefully, the sequel will not give away the ending of the movie at the very beginning, as did its predecessor.